Samsung has just announced the Galaxy S9 and Galaxy S9 Plus. So, logically we want to know when we can get our hands on them right?! Luckily, Samsung is making it really easy on us this time around with a global launch and all major US carriers on board. Samsung will sell the phone directly to consumers and is offering a decent promotion to get you to switch. The Trade Up and Save promotion will offer up to $350 in credit for current year flagships like the Samsung Galaxy S8 Plus and others. The Galaxy S9 has a base price of $719.99 and the Galaxy S9 Plus has a base price of $839.99 which means you can get them for as low as $369.99 and $489.99 respectively. Not bad for a brand new flagship. The Galaxy S9 and Galaxy S9 Plus will be available for pre-order on March 2 and will hit stores on March 16, 2018. Here are all of your carrier choices for the device. AT&T will carry the Galaxy S9 and Galaxy S9 as of March 16. You can finance the devices through the AT&T Next installment plan which will run $26.34 for the Galaxy S9 or $30.50 for the Galaxy S9 Plus over 30 months. That works out to $790.20 for the Galaxy S9 and $915 for the Galaxy S9. AT&T is trying to entice business customers to upgrade to the Galaxy S9 and S9 Plus with a $150 activation credit when they buy either device on an installment plan. AT&T points out that the devices support Band 14 and the company’s FirstNet public safety network. Big Red will sell the Galaxy S9 and Galaxy S9 Plus in Lilac Purple, Midnight Black, and Coral Blue starting March 2. You’ll be able to pick up the Galaxy S9 for $799 or $33.33 per month over 24 months. The Galaxy S9 Plus will run you $929.99 or $38.74 over 24 months. Verizon is offering extra trade-in promotions that can net you between $100 and $350 in bill credits when you trade in your current device. 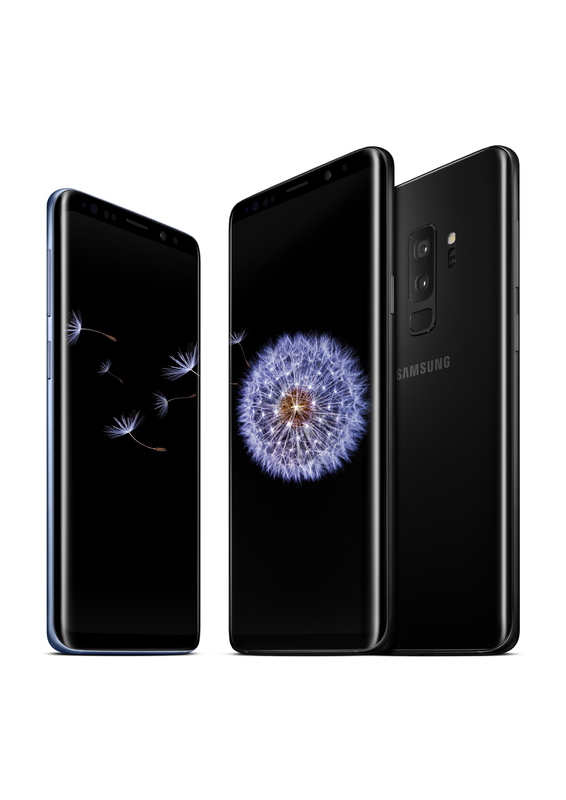 Customers who switch to Verizon Wireless, port in a line, and trade in an old phone can receive up to $500 in bill credits toward the purchase of the Galaxy S9 or Galaxy S9 Plus. 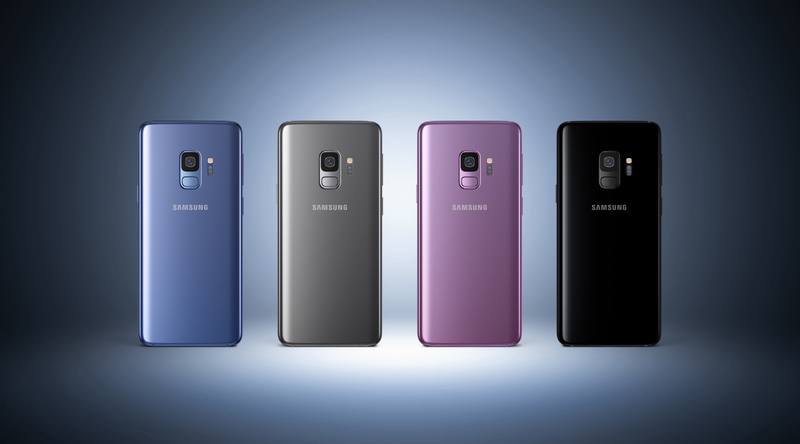 T-Mobile will also offer the Lilac Purple, Midnight Black, and Coral Blue colors of the Galaxy S9 and Galaxy S9 Plus. The nation’s third-largest carrier is asking for $720 or $30 a month for the Galaxy S9 and $840 or $30 a month with a $120 down payment for the Galaxy S9 Plus. Sprint will join the other major carriers in offering the Galaxy S9 and Galaxy S9 Plus for pre-order on March 2. The Galaxy S9 will run $33.00 per month with $0 down on the Sprint Flex lease for a total of $792. The Galaxy S9 Plus is priced at $38.00 per month with $0 down for a price of $912. You’ll have color choices of Midnight Black, Coral Blue, and Lilac Purple. Sprint also offers the Galaxy Forever program that will let owners upgrade to the newest Galaxy device after 12 lease payments on their current device. 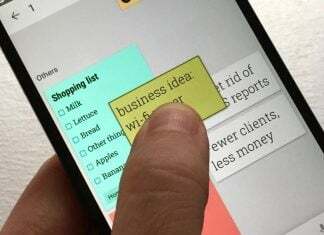 Essentially, you give your device back to Sprint, they forgive what’s left on your current lease, and you begin a new one on the Galaxy S10. Not a bad deal if you like to upgrade every year and you’re loyal to the Galaxy brand.